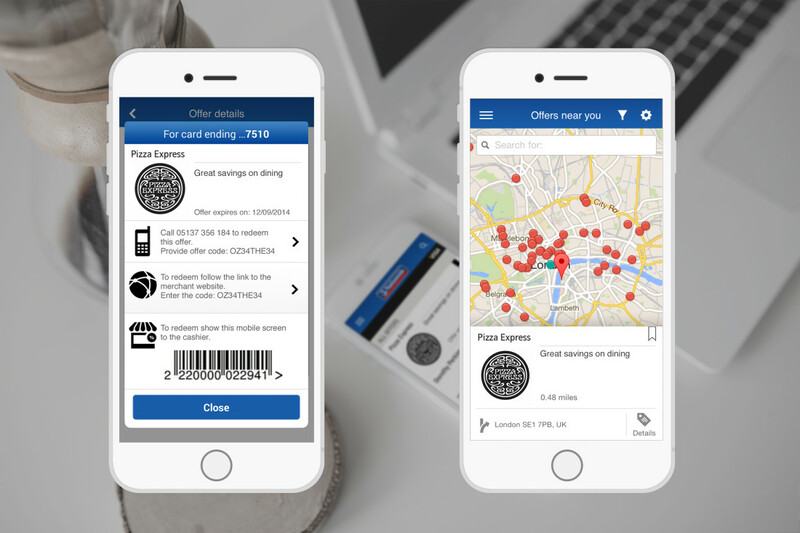 UI & Visual Design for Simply Rewards – Nationwide App managed and operated by Visa Europe. 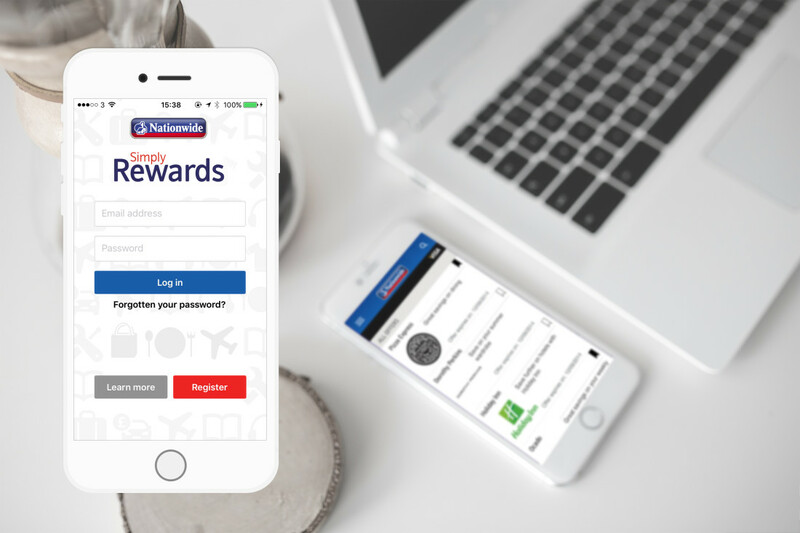 Simply Rewards allows you to enjoy some cashback offers at a range of restaurants, travel locations and high street brands based on where you spend on your Nationwide Visa card. 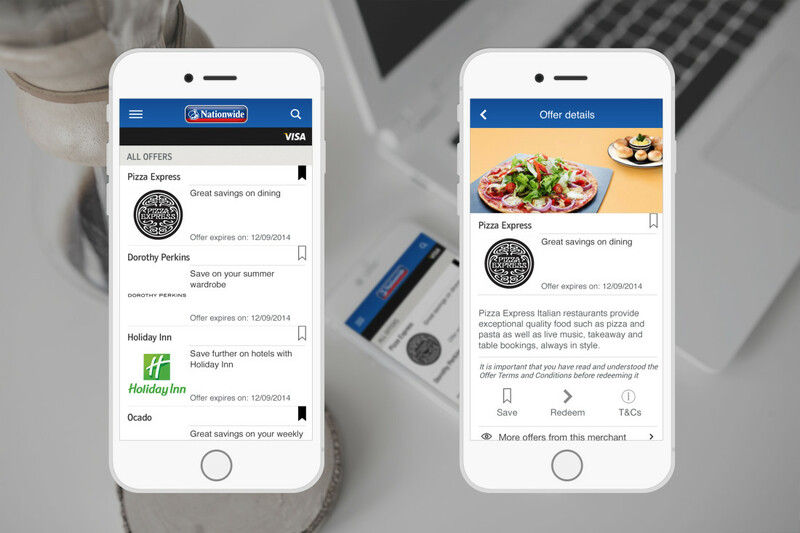 The App is available to download on Google play or App store.